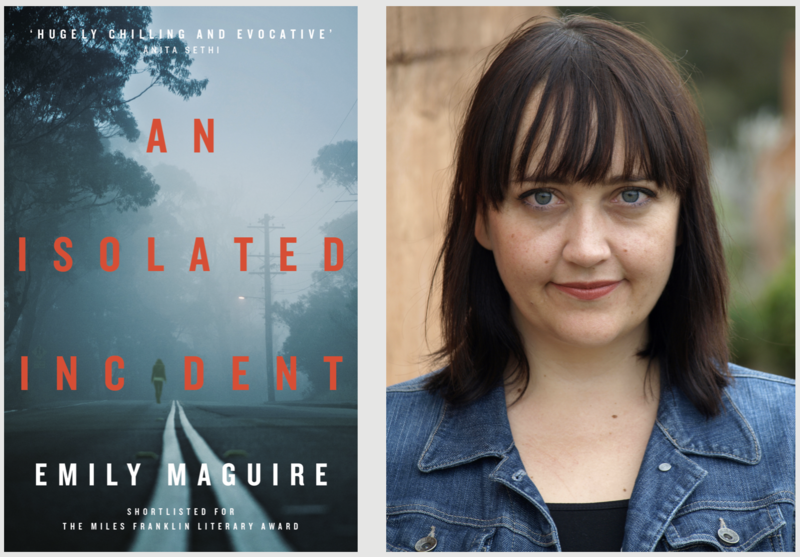 Lightning Books has signed the fifth novel by one of Australia’s hottest writers, Emily Maguire, for UK release. 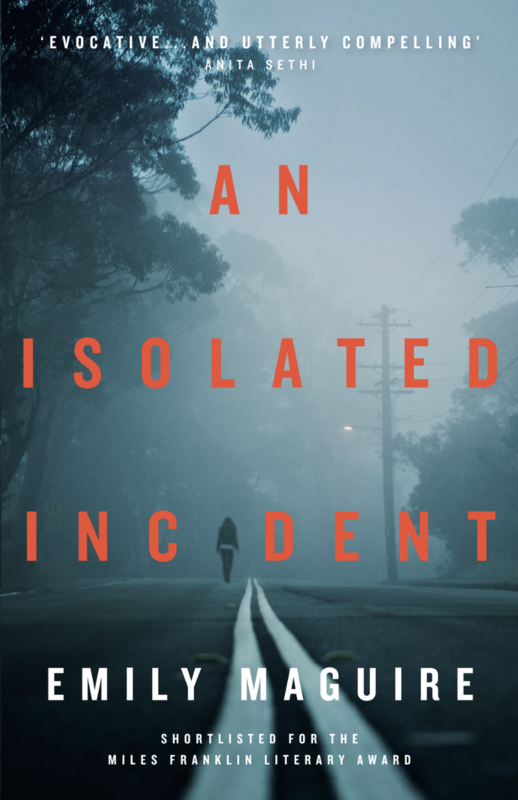 An Isolated Incident, a beautifully observed tale which anatomises the aftermath of a small-town murder, has been critically acclaimed in Australia, where it was shortlisted for the Miles Franklin Literary Award, the Stella Prize and the Ned Kelly Prize for Best Crime Novel. 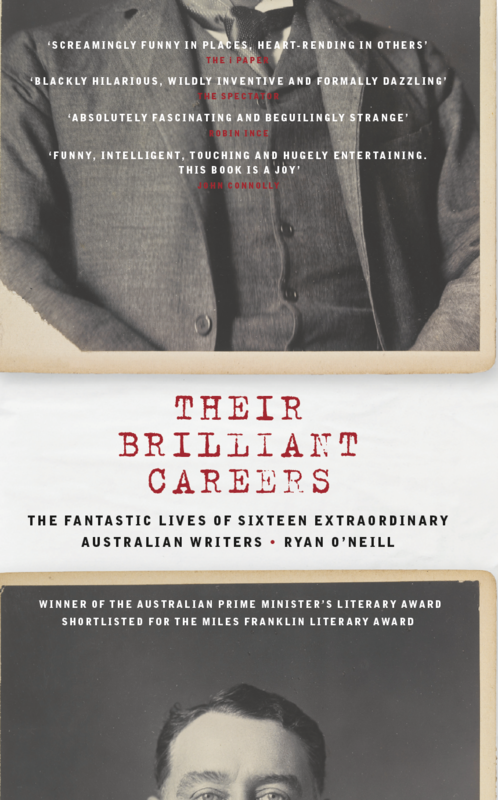 This will be the second Miles Franklin-shortlisted novel that Lightning publishes in 2018: in April, the imprint published the UK edition of Ryan O'Neill's Their Brilliant Careers (which also won the Australian Prime Minister's Award for Fiction). 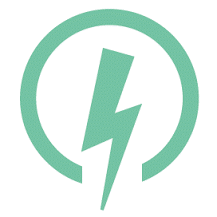 Lightning Books’ editor-at-large Scott Pack acquired the world English language rights to An Isolated Incident from Charlie Viney at The Viney Shaw Agency. An Isolated Incident is set in Strathdee, a small Australian town rocked to its core by the brutal murder of local sweetheart Bella Michaels. At the eye of the storm is Bella’s sister Chris, a barmaid hardened by life’s misfortunes. Her ex-husband, friends and neighbours do their best to support her. But as the days tick by with no arrest, her suspicion of those around her grows. 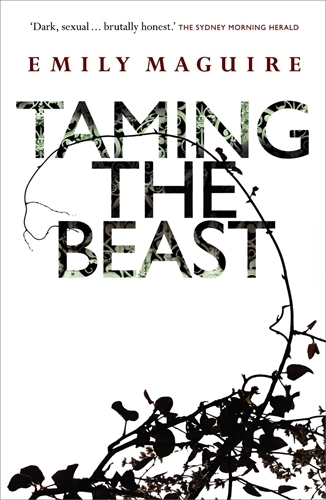 Emily Maguire is the author of the novels Taming the Beast (2004), an international bestseller and finalist for the Dylan Thomas Prize and the Kathleen Mitchell Award, The Gospel According to Luke (2006), Smoke in the Room (2009) and Fishing for Tigers (2012). She is also a social commentator and essayist and was named one of the Sydney Morning Herald’s Young Australian Novelists of the Year in 2013. Maguire is a winner of the Edna Ryan Award for her writing about women’s issues. She lives in Sydney. Earlier this month, she was awarded a prestigious writer-in-residence fellowship by the University of Sydney, worth AUS$100,000. An Isolated Incident will be published in paperback and e-book in August 2018.